If a friend, family member or acquaintance has suffered a loss you might want to let them know you’re thinking of them. You can send a traditional sympathy card, perhaps with some flowers, but you can also send a sympathy eCard. 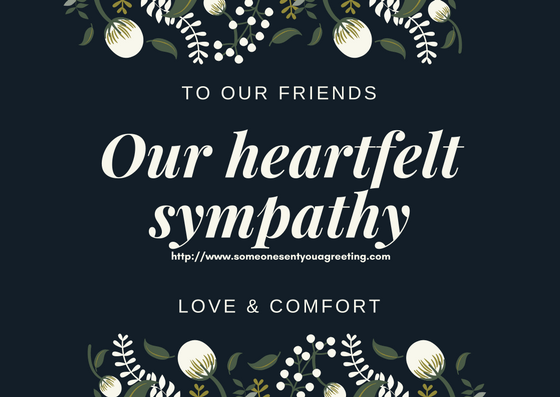 Condolence and sympathy eCards can be a quick and effective way of offering comfort and support to someone during a tough time.